Bright, neutral white and anti-cockling rear barrier layer with wide colour gamut. 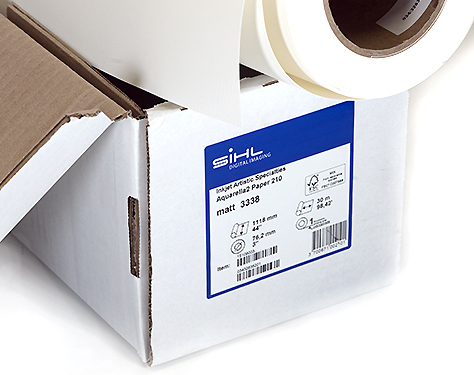 Suitable for over lamination with most hot and cold solid laminates. 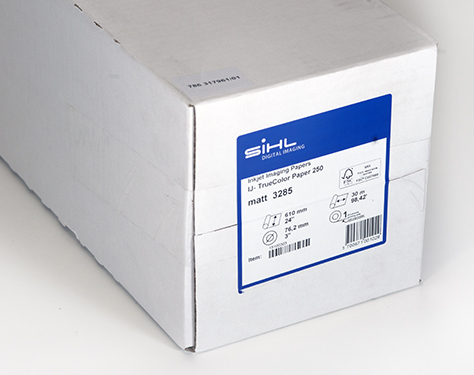 Very high quality poster paper specifically designed for higher inkloadings with anit-cockling technology. 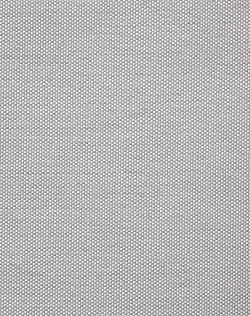 Use Moab Paper's Lasal Matt if acid free archival printing is required. Inkjet PRO Archival Canvas Matte UV 19 Mil (.5mm) 400gsm ( ± 25) for fine art and photographic work. Textured, Bright White, Water-Resistant. For Pigment or Dye ink. InkjetPro Elite, Fine Art Paper 320gsm, Lightly Textured, 100% cotton, Watercolour Paper, Product of France, Zero OBA, Pigment or Dye. InkjetPro Elite, Fine Art Paper 320gsm, Highly Textured, 100% cotton, Watercolour Paper, Product of France, Zero OBA, Pigment or Dye. InkjetPro Natural Archival Canvas Matte UV 23 Mil for fine art and photographic work. 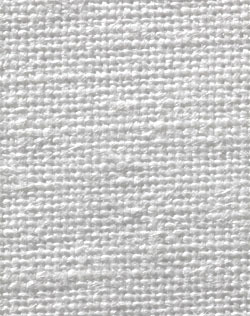 Natural White, Highly Textured, 100% Cotton, Low OBAs, Water-Resistant. For Pigment or Dye ink. 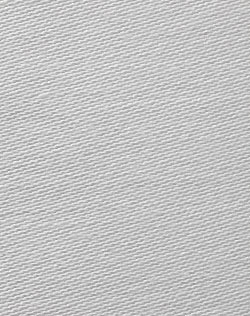 Magiclée® Torino 17M is a cotton/polyester blend canvas, acid-free base with a matte finish with long term fade- and water- resistance with pigment inks. A professional Fogra Certified grade, luster finish paper reminiscent of a high-quality photo paper's E-surface. Instant drying time, curl control makes this an ideal paper for everyday printing. 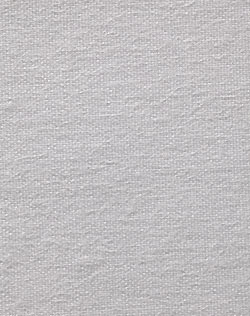 (190gsm - Neutral pH/Archival). Jacquard Inkjet Fabric System treated with FabriSign fabric treatments for waterbased inks. 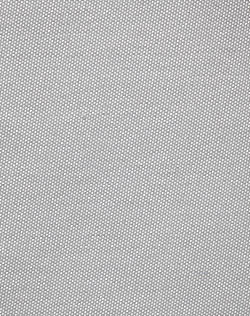 Suitable for quilting, pillows and any sewn fabric application.